Don't let jealous feelings drive you apart. 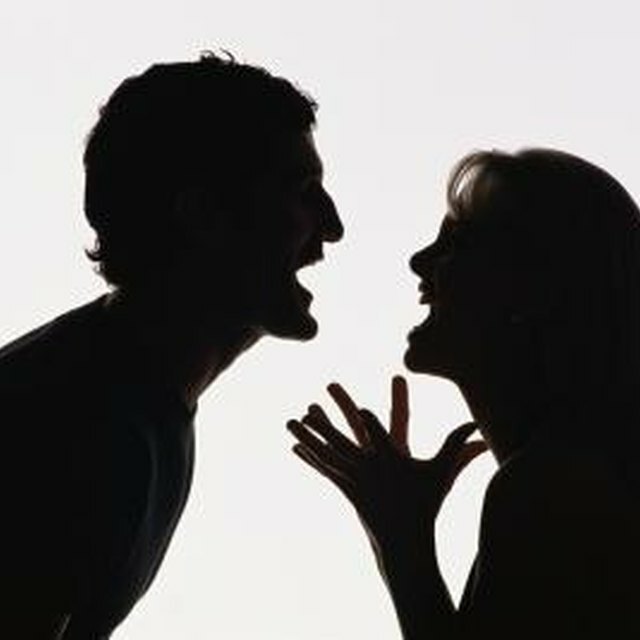 Jealousy is angry, agitated worry, according to Robert L. Leahy, a clinical psychologist specializing in relationships. Jealousy can occur when you feel your relationship is threatened or someone receives something you believe should be yours. Jealous feelings can lead you to act irrationally, especially when your perceptions are wrong. Asking questions can reveal whether your feelings are justified. Is There a True Problem? Ask yourself if your relationship is imperiled when your partner flirts with a classmate. Is your friend's attention likely to steal him from you? If your partner is cheating, your jealousy is deserved. If there is no evidence of cheating, rein it in and let yourself feel the emotions without acting on them, suggests Leahy. It is normal not to be in control of every facet of your relationship, and jealous actions are an attempt to control the uncontrollable. Ask yourself if your jealousy is justified. Perhaps you are reliving another situation where someone in the past was unfaithful or a parent gave your sibling a bigger share of attention. 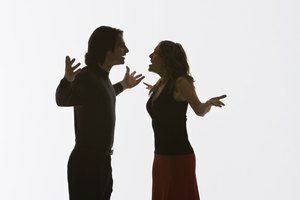 Have an honest conversation about your feelings, suggests Craig Malkin, a clinical psychologist, in the Psychology Today article, “Five Ways to Kick the Jealousy Habit.” Find a more productive way to express your concerns than making ultimatums. Ask for what you really need -- more attention or feedback from a supervisor. 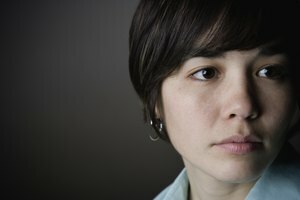 Does Jealousy Hurt or Help? Does griping about your grade or lack of promotion solve the perceived inequity? 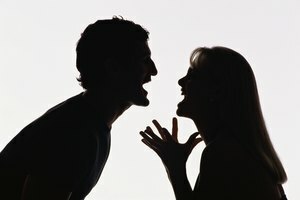 Does accusing your partner of betrayal improve your relationship? Think of ways to calm your feelings and pursue what you want in a healthy manner without alienating others. Ask for help if you want to make better grades. If you can’t get a handle on your jealousy, talk to a school counselor, pastor or other professional. Determine why you feel threatened. Realize that your perceptions could be false or an overreaction to the situation. Once you understand your feelings and decide you don't have to do something about them, you can worry about more important life concerns. Oprah.com: Jealousy -- The Monster Helen Fisher, Ph.D.
Rateliff, Kathryn. "What Questions Should You Ask Yourself If You Are Jealous?" Synonym, https://classroom.synonym.com/questions-should-ask-yourself-jealous-10649.html. Accessed 18 April 2019.